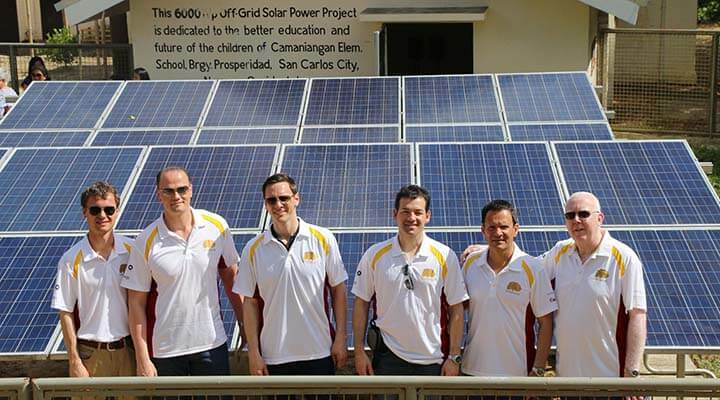 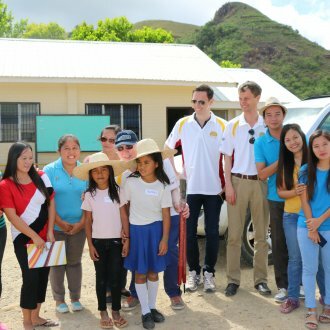 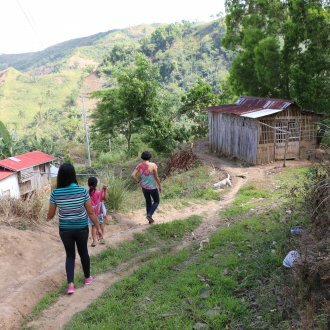 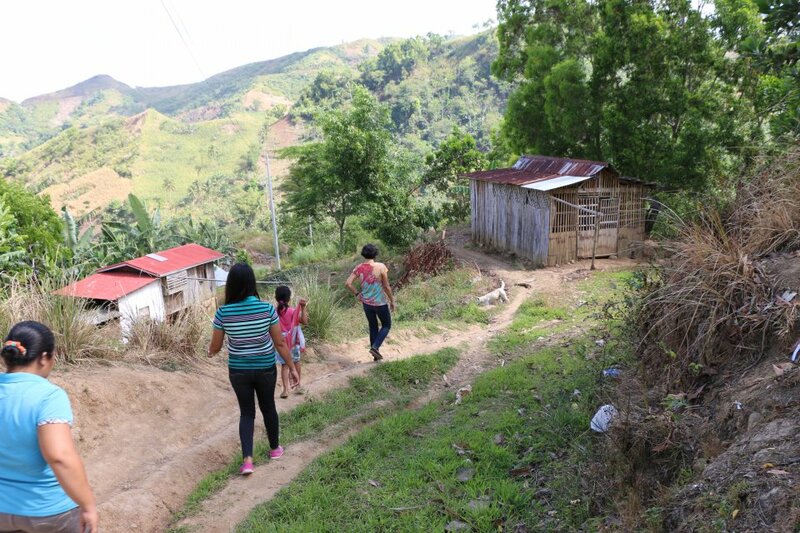 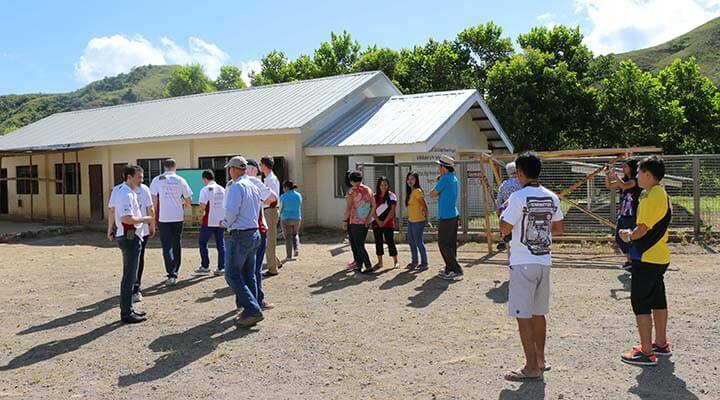 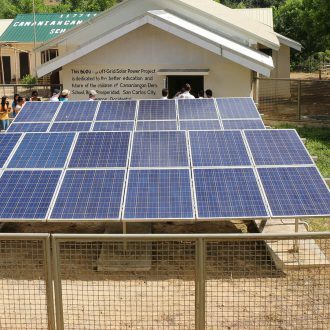 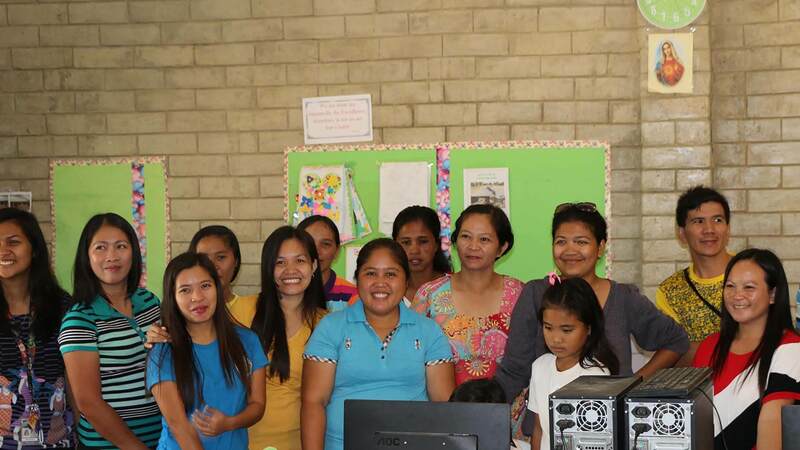 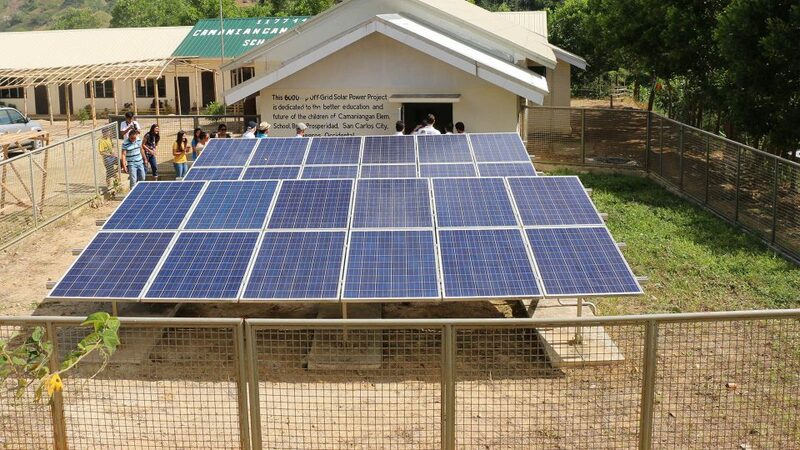 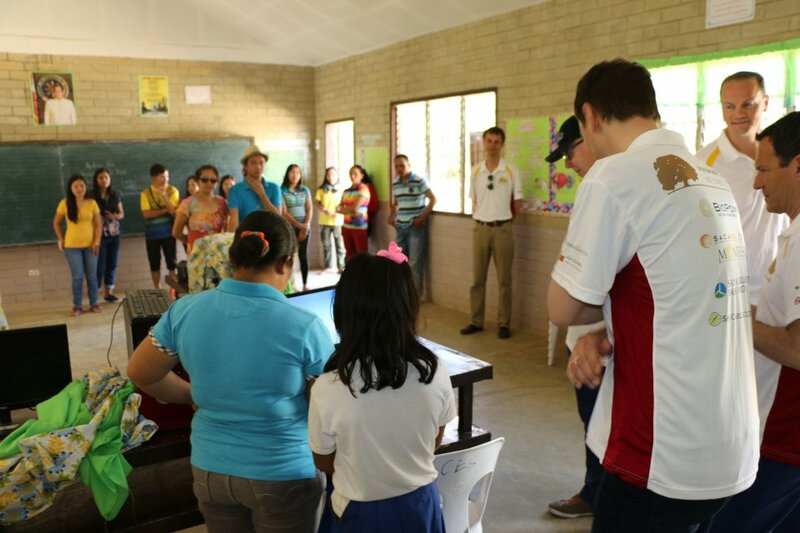 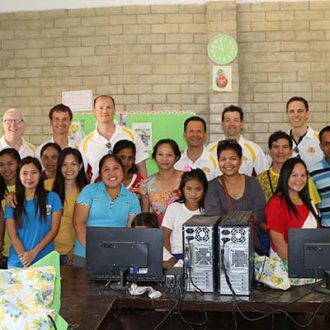 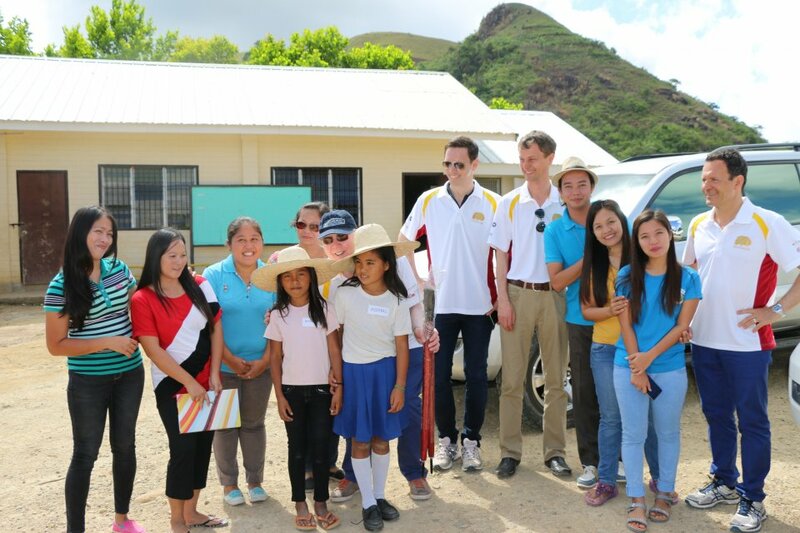 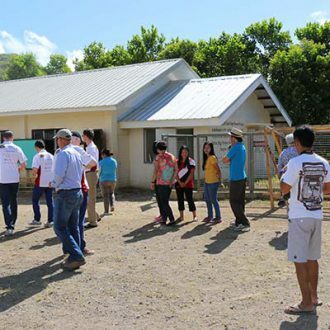 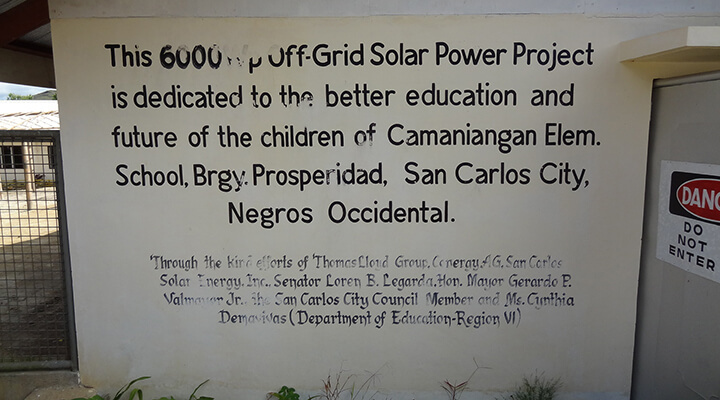 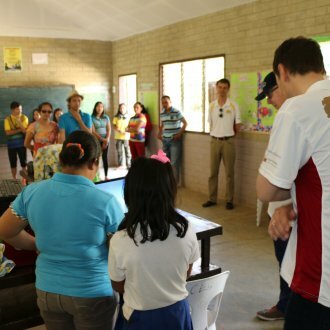 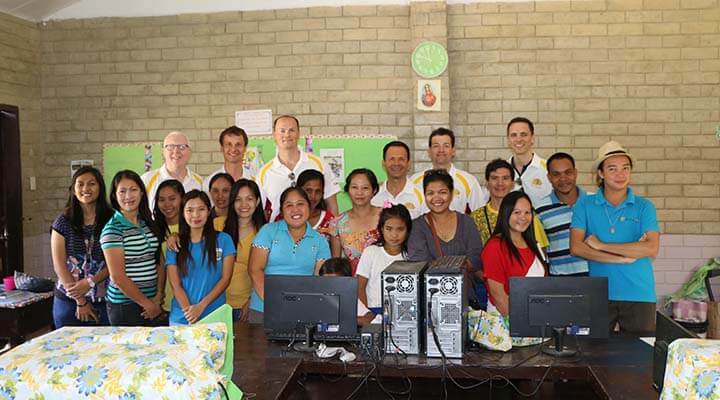 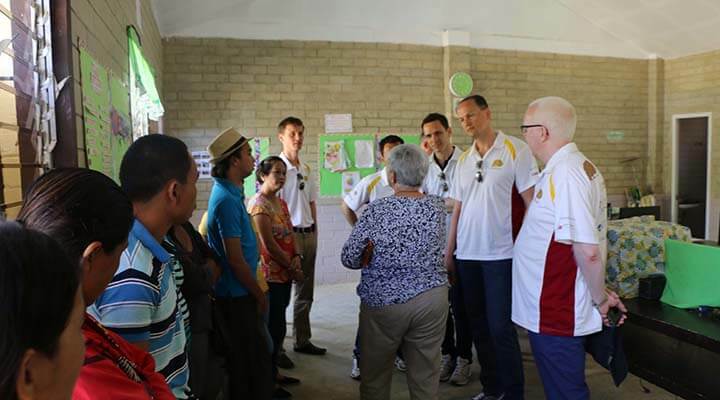 One example of a project chosen using this selection process is the Camaniangan Elementary School, situated in the highlands near the SaCaSol solar power plant and the biomass power plant San Carlos BioPower that ThomasLloyd built in the Philippines. 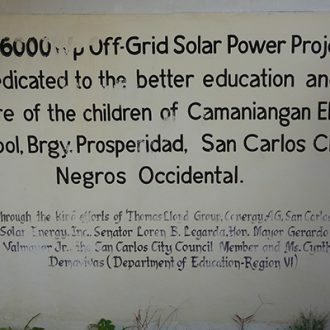 The school had no electricity supply before and teaching without light was particularly difficult on cloudy and dark days during the rainy period. 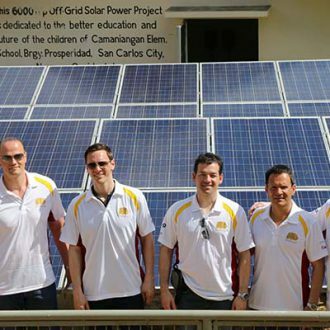 A decentralised solar system was planned to bring it dependable power in an environmentally friendly way. 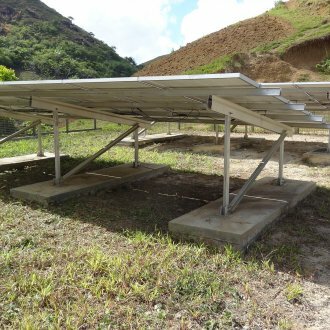 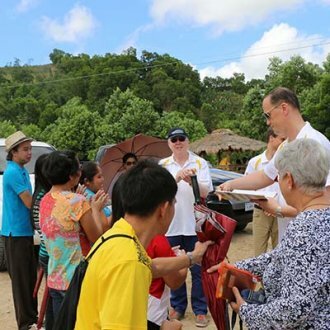 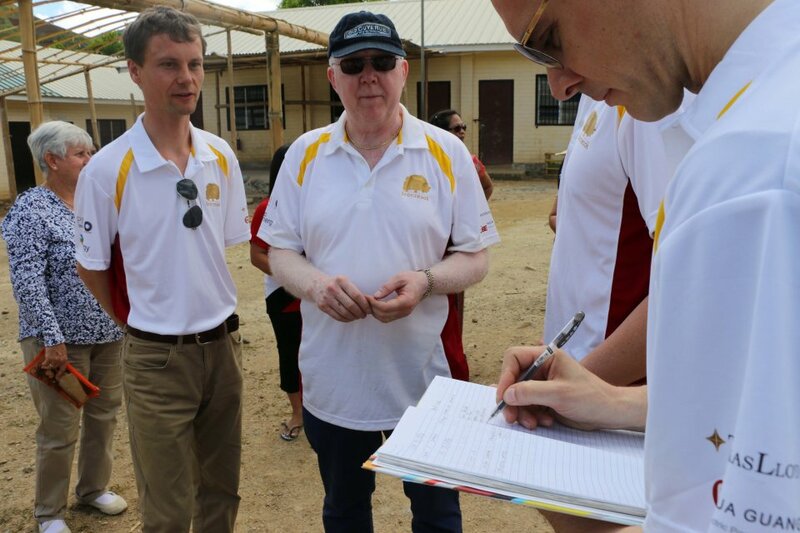 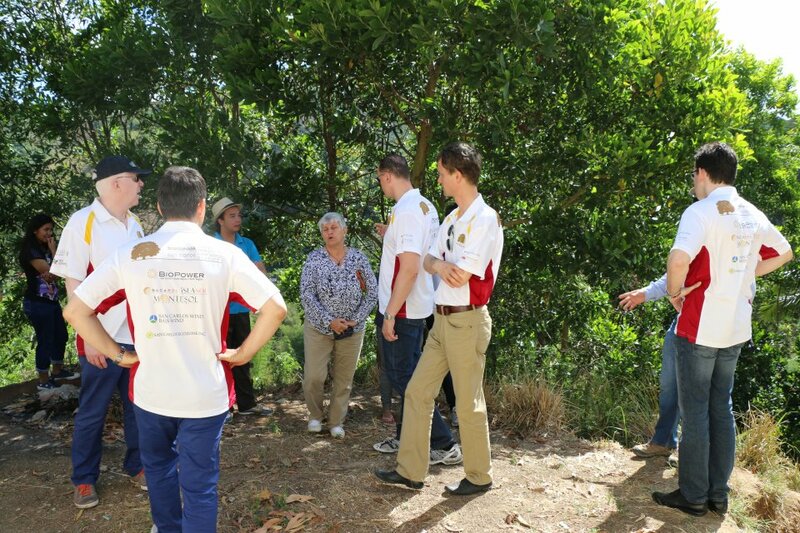 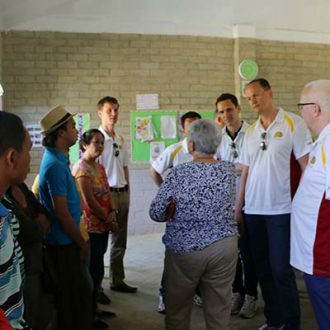 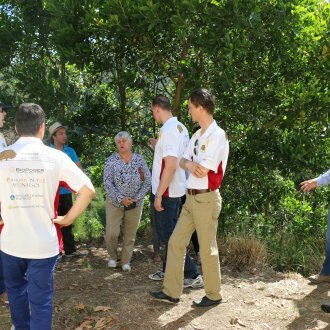 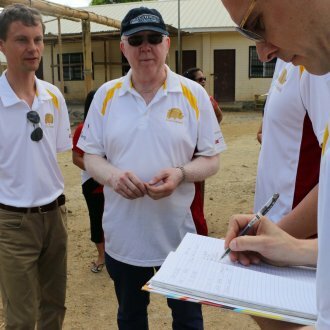 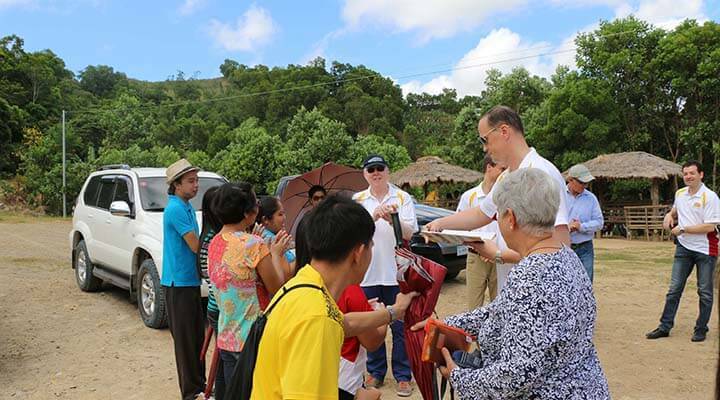 ThomasLloyd began implementing the project by organising a donation of solar modules from Conergy, the supplier of the modules for ThomasLloyd’s nearby solar power plants. 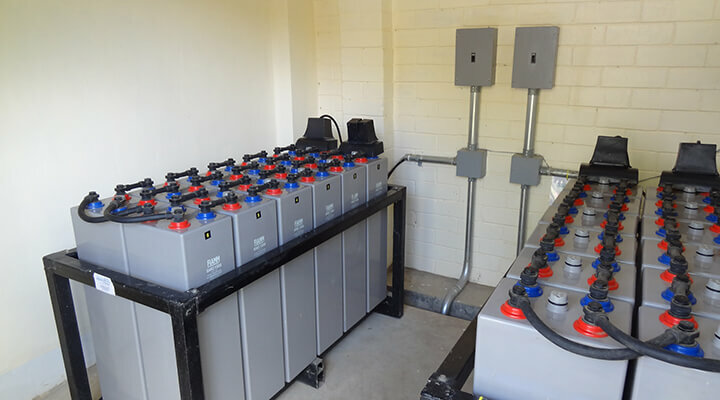 As the project progressed, ThomasLloyd provided all the other construction material and technical components, the engineering know-how and the necessary labour. 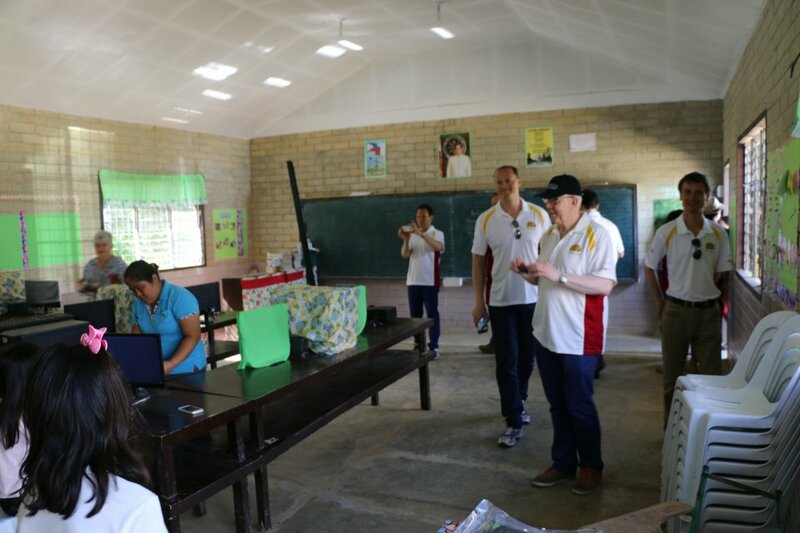 After just a few months it was officially inaugurated by the mayor, the vice-governor and high-ranking representatives of the education ministry. 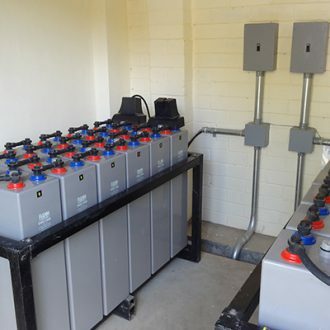 The new electricity supply enables the school to make use of modern teaching equipment. 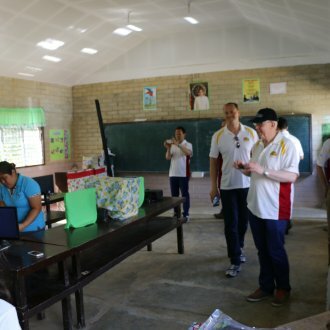 Teachers apply the pedagogical benefits of computers in lessons, big batteries give pupils the opportunity to charge specially provided lamps or mobile phones during class time and take the fully charged devices home with them when school has finished for the day. 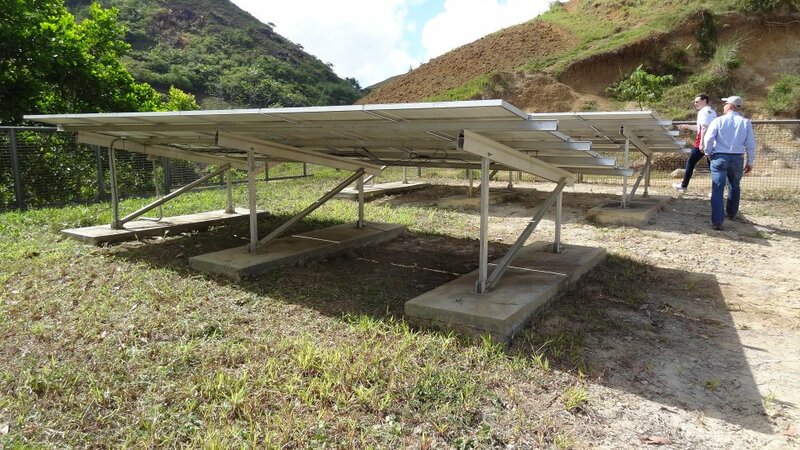 The villagers are willing to pay a small contribution for the service, which is used to maintain the new technical equipment.